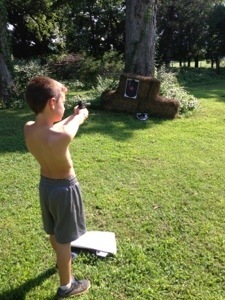 A pellet gun is big fun for kids. 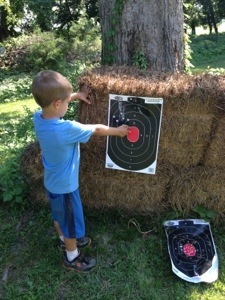 It provides a good opportunity to learn gun safety and how differently we act around real guns vs toy guns. 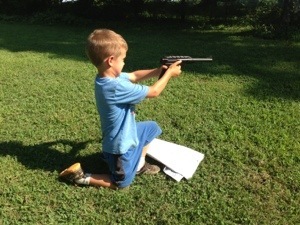 The single shot browning pellet gun is the perfect pistol for beginners. 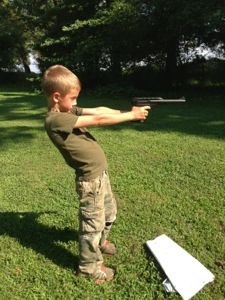 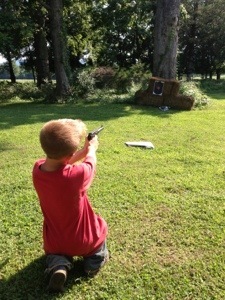 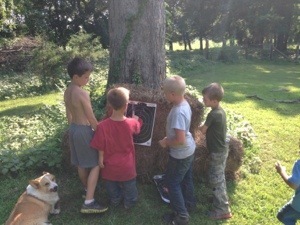 Guns provide an opportunity to begin teaching boys (and girls) things beyond our usual playtimes.